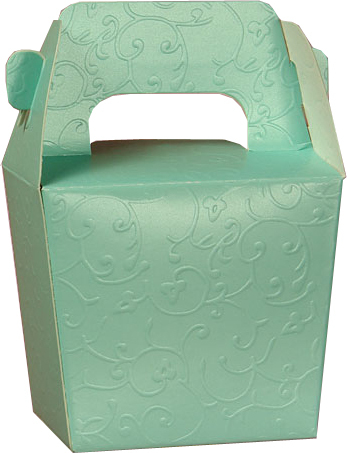 size: 1) 9 x 6 x 6" 2) 4 x 2-1/2 x 2-1/2"
There gable gift boxes are made of grey card paper board with solid color printing and emboss finishes.As gift boxes wholesale,Gift Boxes Shop wholesale embossed gable boxes coming in 8 colors.Custom logo can be printed on gable boxes by hot stamping. 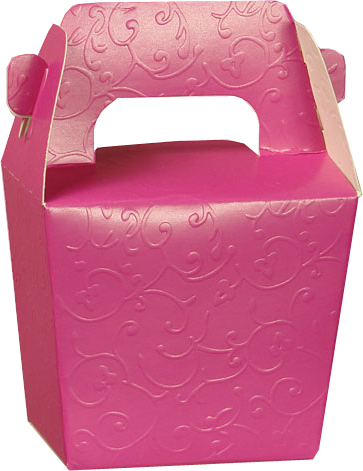 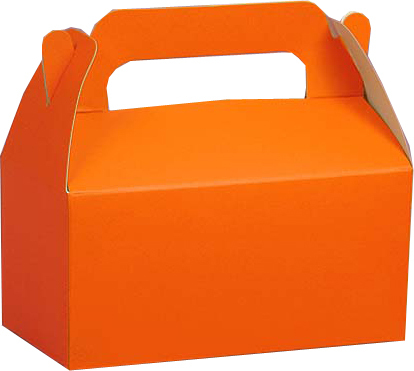 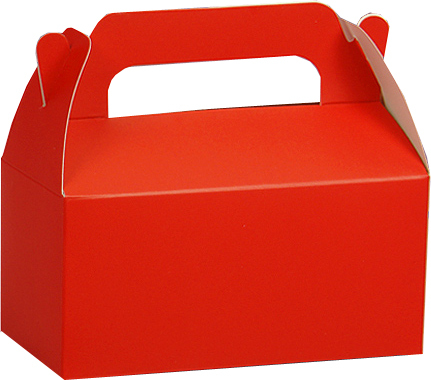 size 2 3/4 x 2 x 2 1/2"
There favor gable boxes are made of card paper board,with solid color printing.As gift boxes wholesale,Gift Boxes Shop wholesale gable gift boxes coming in 5 colors and size is 4 x 2 1/4 x 2 1/4",great as party favor boxes,custom logo can be printed on gable boxes by hot stamping. 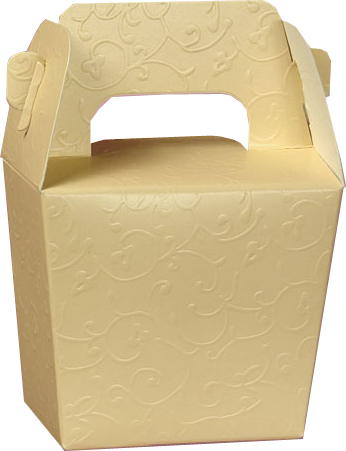 Gable boxes are simple and easy way to wrap your gifts. Advantage of gable boxes lies in their design. 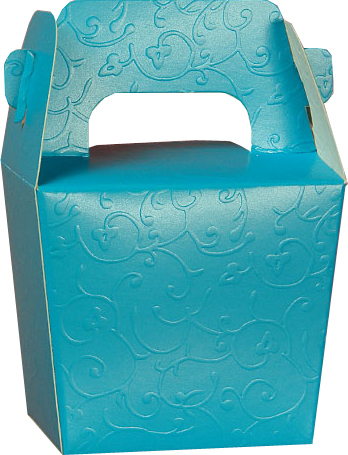 A pair of handles on the top makes it a smart combination of bag and box; and this is what makes them popular when it comes to packaging of gift and fancy items. 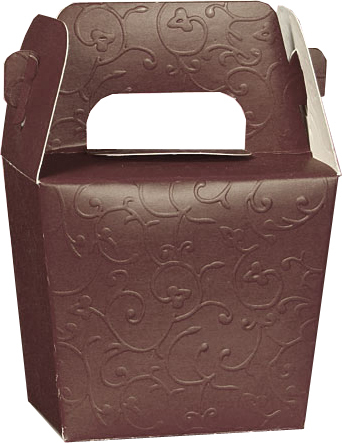 The hard box structure ensures the required protection of the object inside while the handles make it easy to carry. 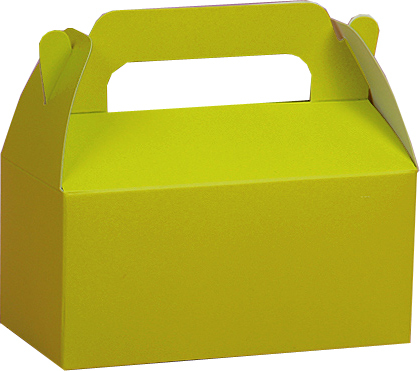 Gables boxes come in various size and colors. 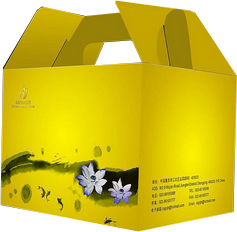 Gift Boxes Shop offer personalized gable boxes made of cardboard or hard paper. 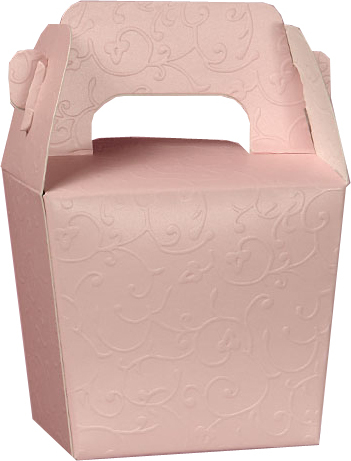 Custom gable boxes are made even more attractive with colorful prints and patterns all over the box. 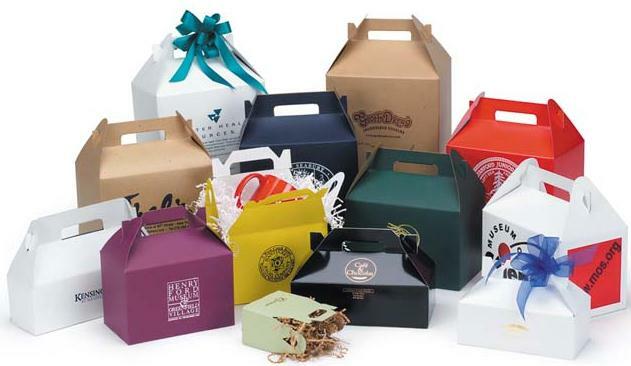 Gift Boxes Shop offer a vast selection of gable boxes that come in many colors and designs to fit different ends.These gable boxes are a fantastic and easy way to gift wrap items for customers quickly and easily without sacrificing appearance.Gable boxes are best packaging selection for food packaging,lunch boxes,gift items,wedding favor and more.Gift Boxes Shop also provide custom made gable boxes with custom logo printing. 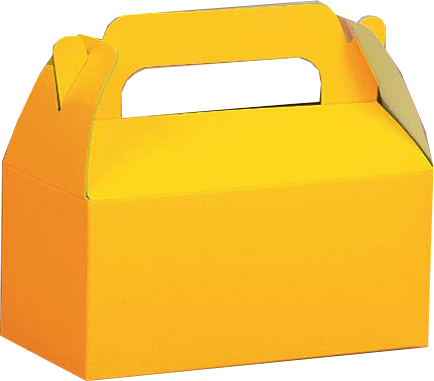 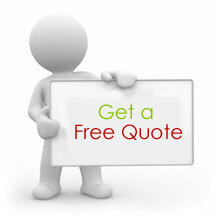 Contact with us to get cheap gable boxes now.